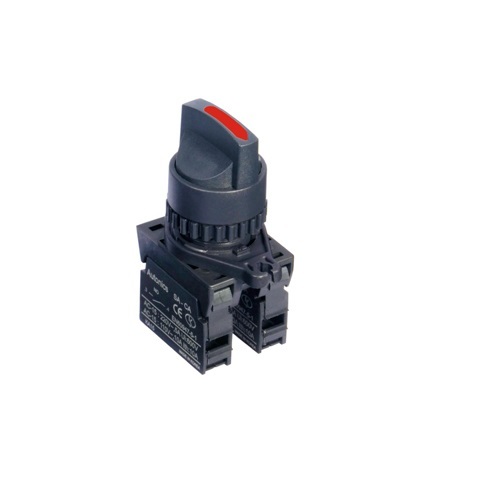 S2KR-1/2/3/4/5/6 Series selector switches are Ø22/25mm extended key switches optimized for applications requiring safe and secure control. 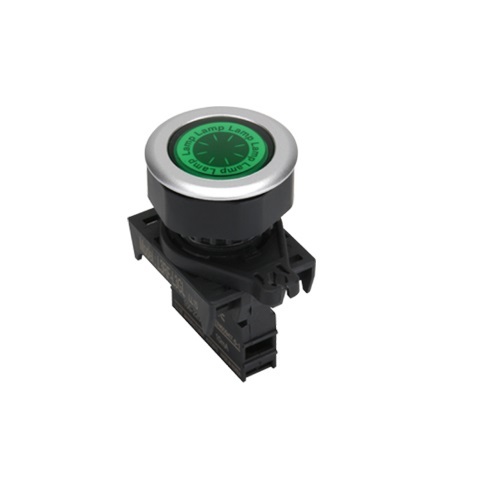 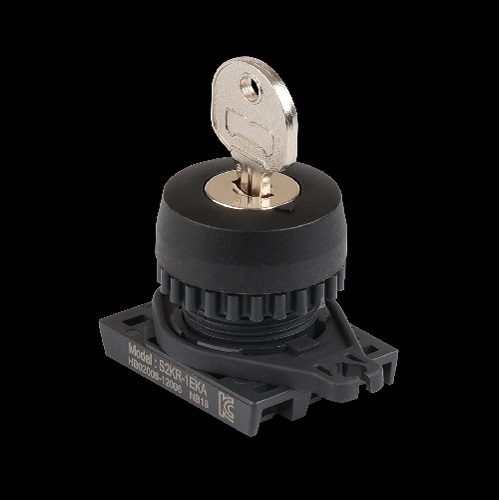 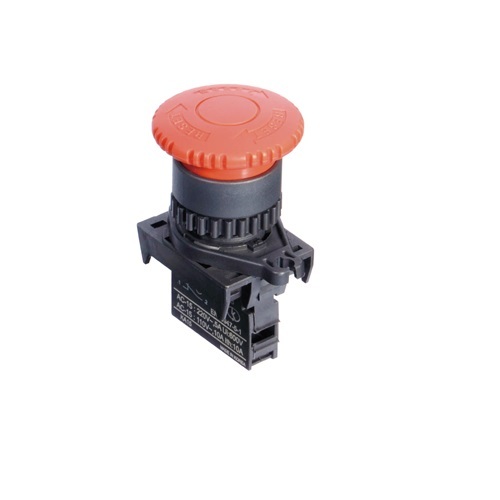 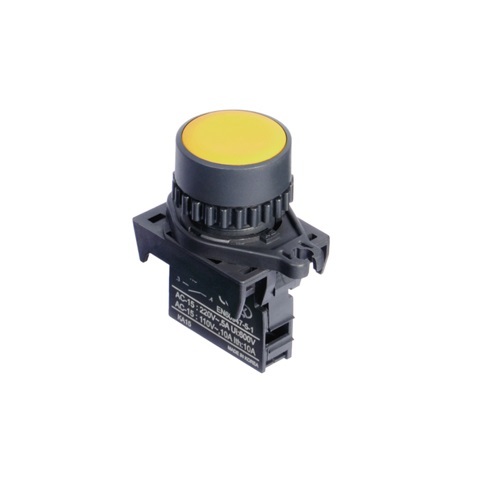 Ø22/25 Head D30L Emergency switches (Non-Flush) S2ER-E1 is designed with detachable contact unit. 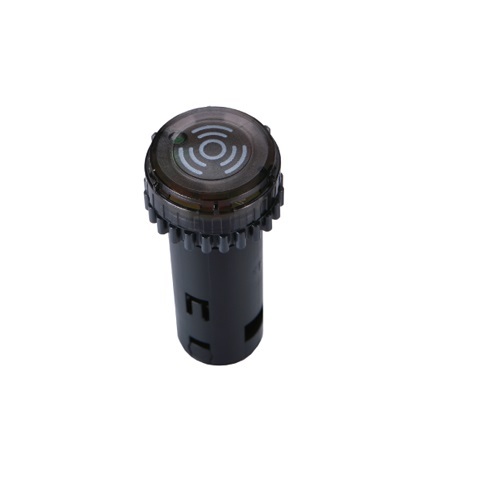 It guarantees excellent durability and superior current carrying performance by adopting silver contacts contributing to higher abrasion resistance, low contact resistance and arc resistance.